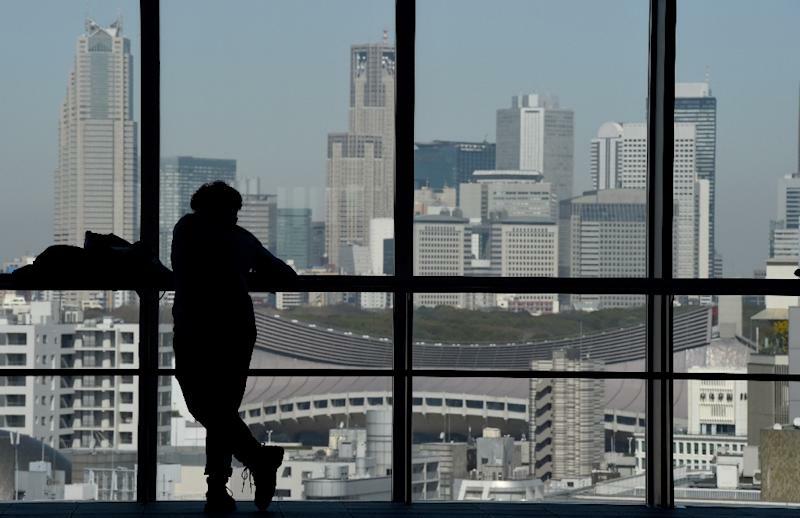 Tokyo (AFP) - Japan's government Wednesday announced a stimulus package worth more than 28 trillion yen ($266 billion) in its latest attempt to fire up the lukewarm economy, with the central bank expected to unveil its own measures this week. Policymakers are under pressure to boost growth as Prime Minister Shinzo Abe's 'Abenomics' plan to kickstart the world's number three economy comes under threat from poor data and sagging business confidence. Abe confirmed the new plan Wednesday but gave few details, except to say about half the total would be fiscal measures including government spending. Cheap loans could also be part of the package. More details are expected next week when the cabinet meets to approve the measures. The move is a response to Britain's vote last month to quit the European Union. The decision sparked a rally in the safe-haven yen currency that threatened profits at Japan Inc and fanned fears about the already weak economy. Traders buy Japan's currency as a safe bet in times of turmoil or uncertainty. But it makes exporters less competitive overseas and takes a bite out of their bottom line. The stimulus news on Wednesday briefly pushed the yen into a dive, giving Tokyo stocks a boost. Our package "has to be something that will support domestic growth and ensure there is a path to a recovery in the economy", Abe said. However, analysts generally gave a thumbs down to the plan, with some suggesting that actual new spending may only comprise a fraction of the total. "This is not a very meaningful number," Martin Schulz, senior research fellow at the Fujitsu Research Institute in Tokyo, said of the whopping 28 trillion yen figure. "It adds up all sorts of existing and additional incentives and credit guarantees for infrastructure programs that stretch out over years and do not result in immediate spending." The package would do little to advance Abe's longer-term goals such as bringing more women into the workforce, said Satoshi Osanai, senior economist at Daiwa Institute of Research. "Abe pledged to 'rev up the Abenomics engine to the maximum' but this stimulus won't be enough for that," Osanai said. The news comes as speculation mounts that the Bank of Japan will further ease monetary policy after a two-day meeting ends Friday. Among the possible measures, the central bank could expand its mammoth bond-buying plan, a cornerstone of Abe's push to end years of deflation and kickstart growth. It might also cut interest rates further into negative territory, as it tries to boost lending to people and businesses. But the BoJ's fledgling negative rate policy, launched in January, was widely criticised as a desperate move to prop up Abe's failing growth plans. The programme effectively charges commercial banks for keeping excess reserves in the BoJ's vaults, giving them an incentive to lend more. On Friday Japan is due to release monthly economic data that could influence the BoJ's decision. The last figures painted a worrying picture, with household spending falling and inflation dropping for a third straight month. Abe's government has delayed a consumption tax increase after an earlier rise pushed the country into a brief recession. While the labour market remains tight, there are growing concerns about second-quarter economic growth. 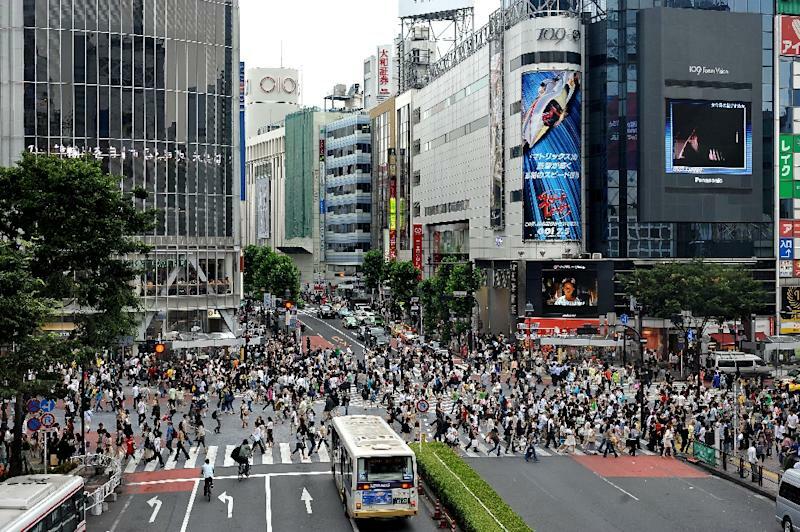 Japan dodged a recession in the first three months of the year. The Bank of Japan's most recent Tankan survey showed confidence among small firms and non-manufacturers worsened during the second quarter. 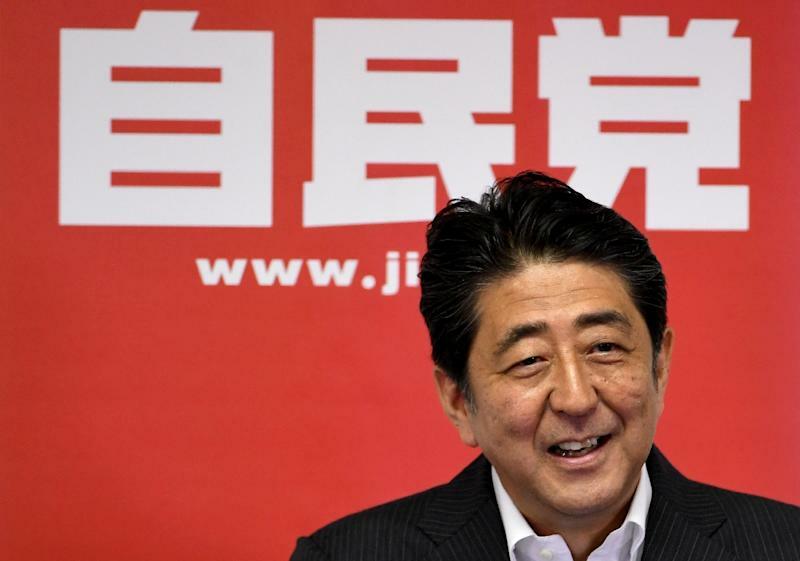 Abe's package comes about two weeks after he claimed victory for his ruling coalition in parliamentary elections, despite lukewarm public support for his economic policies. His blueprint -- a mix of massive monetary easing, government spending and red-tape slashing -- had brought the yen down from record highs and made Japan's exports more competitive. But that has not been enough to deliver consistent growth.